Best friends Lena and Abby love searching through thrift stores for lost treasures. So when they find an old Polaroid camera, they can’t wait to try it out. But the photos that develop are troubling. Things that weren’t really there appear in the pictures. Creepiest of all is the image of a boy, dark and angry-looking. He shows up over and over, clearer each time. 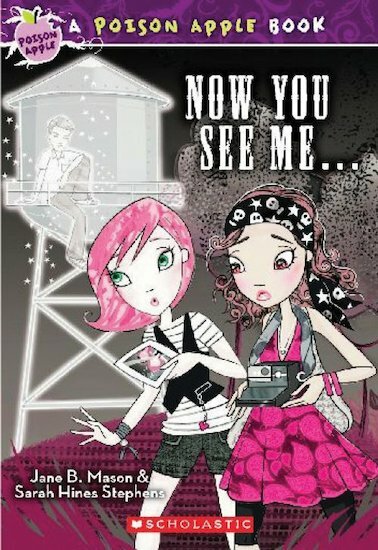 Can the girls discover what the ghost boy wants – before it’s too late?